We are delighted to introduce XLR8, a streamlined and expedited mortgage approval process designed to automatically verify borrowers’ credit, assets and income without the borrower providing any loan documentation. Borrowers simply complete a digital loan application via our website or mobile app, and connect their bank accounts via our secure portal. We then work behind the scenes to electronically validate credit, assets and income in minutes—not hours, days or weeks! In a matter of minutes, we may be able to electronically validate your information and issue an XLR8 commitment letter. 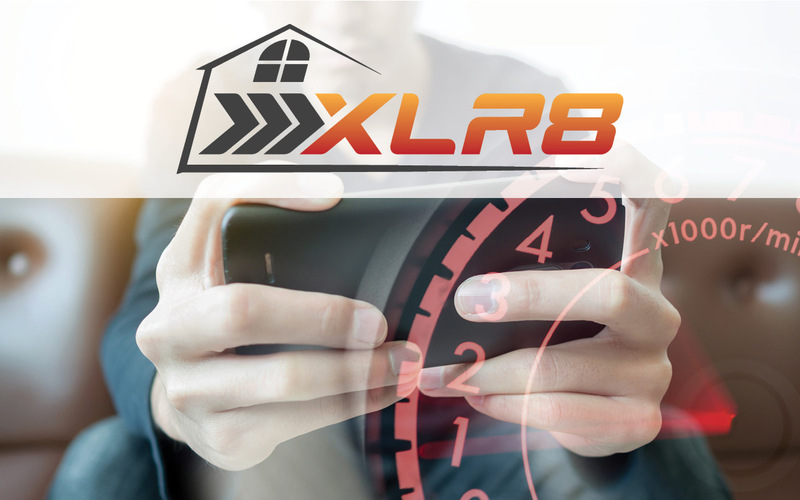 Contact your local mortgage consultant for more information about XLR8 today! 1. The XLR8 mortgage program is available on conventional loans guaranteed by the Federal National Mortgage Association (FNMA) only. 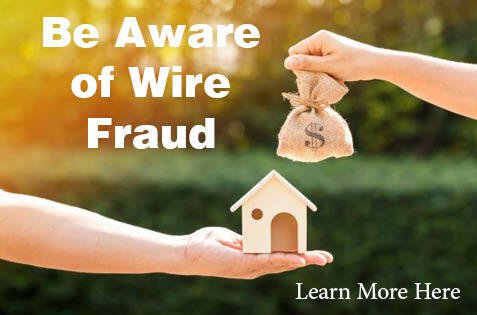 Contact your mortgage consultant for more information. All first mortgage products are provided by Prosperity Home Mortgage, LLC. (877) 275-1762. Prosperity Home Mortgage, LLC products may not be available in all areas. Not all borrowers will qualify. Licensed by the NJ Department of Banking and Insurance. Licensed by the Delaware State Bank Commissioner. Also licensed in Alabama, Colorado, Connecticut, District of Columbia, Florida, Georgia, Illinois, Indiana, Kansas, Maryland, Michigan, Minnesota, Missouri, Nebraska, North Carolina, Ohio, Pennsylvania, Rhode Island, South Carolina, Tennessee, Texas, Virginia, West Virginia and Wisconsin. Prosperity Home Mortgage, LLC, is pleased to announce that we have expanded operations into Minnesota and Wisconsin. On March 18, 2019, a team of knowledgeable and experienced mortgage professionals from Edina Realty Mortgage joined Prosperity. The team, which includes Edina Realty Mortgage President, Joe Brown, will continue to serve the financing needs of homeowners and homebuyers in Minnesota and Wisconsin. Going forward, they will continue to serve as the lending partner of Edina Realty and work closely with Edina Realty’s over 2,400 real estate professionals in its 60 local offices, helping the agents and their clients to achieve their real estate goals. By joining Prosperity, these mortgage professionals gain the advantages of a company with great resources and technology, while also maintaining the family approach to business that ensures their clients’ continued real estate success. Prosperity offers a wide range of mortgage products, including fixed and adjustable rate mortgages. It is represented by more than 200 mortgage consultants and operates its own in-house processing, underwriting and closing. Prosperity also coordinates appraisals and mortgage fulfillment in-house. Prosperity is focused on growing its business throughout the nation, and the addition of the Edina Realty Mortgage team aligns with the company’s long-term growth strategy. 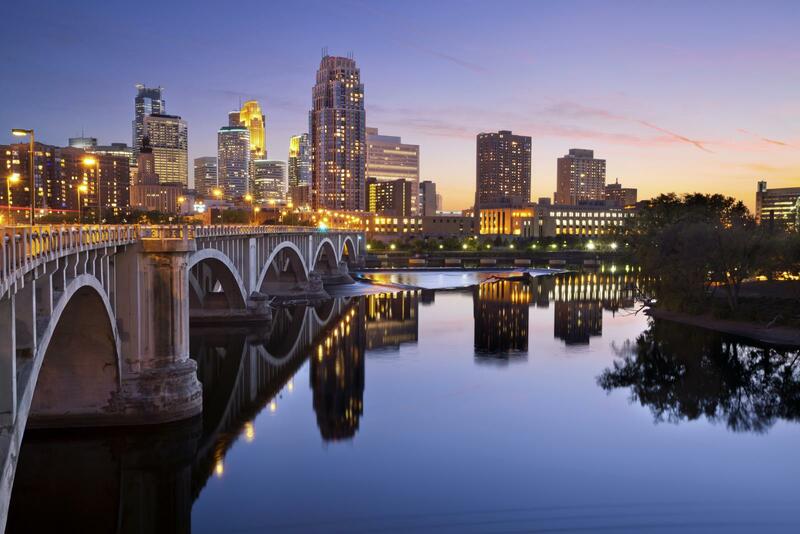 Locate your local mortgage consultant in Minnesota and Wisconsin here!